It has now been over a month now since the jailbreak for iOS 8 and iOS 8.1 was released by the Pangu team. Over this very short period, an update for iOS 8 that patches the Pangu jailbreak i.e. iOS 8.1.1 has also been released and another update, iOS 8.2, is in the beta stage. Meanwhile, a new jailbreak has been released for these two latest updates also. 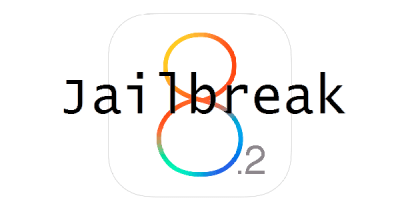 TaiG team from China has responded extremely quickly with their jailbreak tool for iOS 8.1.1 and iOS 8.2 Beta. Anyway, there haven’t been any know tweaks supporting this jailbreak yet. So, in the meantime, I have prepared a list of the Best Free Cydia Tweaks for iOS 8 and iOS 8.1 Pangu Jailbreak. All of these tweaks have been selected in view of their performance on iPad, iPod and iPhone. Most of these are a must have if you are looking for a nice way of making your iOS look different to any other with zero cost. BytaFont 2 is a Free Cydia Tweak that enables you to change the default font that you use everywhere on your device, including Keyboard, Messaging, Browsing, Notes etc. Tap on the font you prefer to use from the list of fonts. Then you’ll have to Respring your device in order for the new font to take effect. Many additional fonts for this tweak can be downloaded from Cydia for free. Old fonts do not work on this tweak, so make sure you type the name of this tweak as BytaFont 2 correctly. 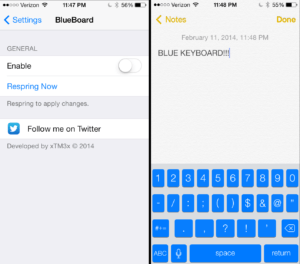 This free tweak brings a cool Blue color to the keys on your device’s keyboard. The effect of this simple tweak is phenomenal, considering that all it does is just change the color of the letters on your keyboard. It is easy on the eyes and a small but interesting idea. Also, before using this tweak, make sure you disable any other keyboard customization tweaks that you are using already, as using them in combination may not work properly most of the time. 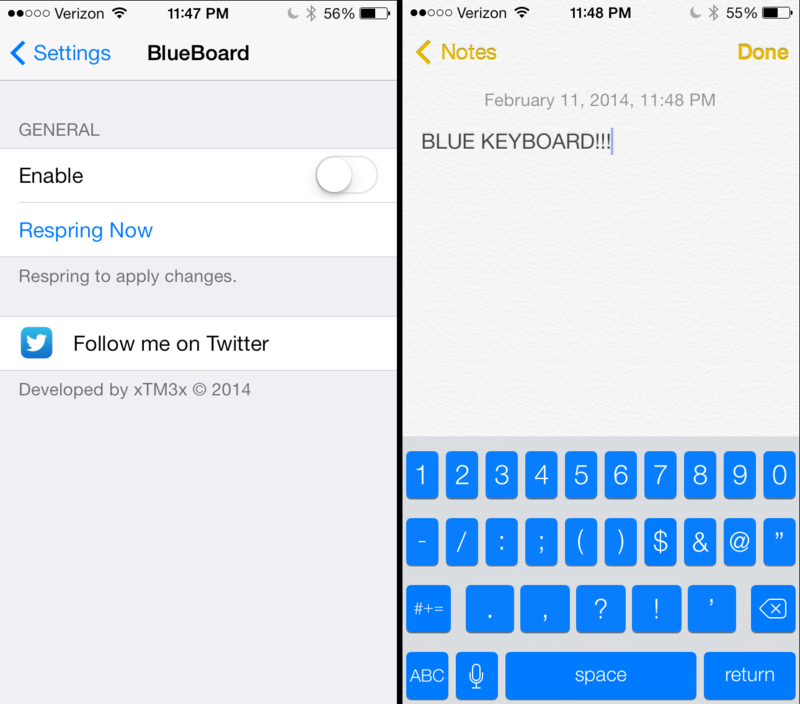 Just like BlueBoard, Bloard the free Cydia tweak is a keyboard color customizing tweak on your iOS 8 device. 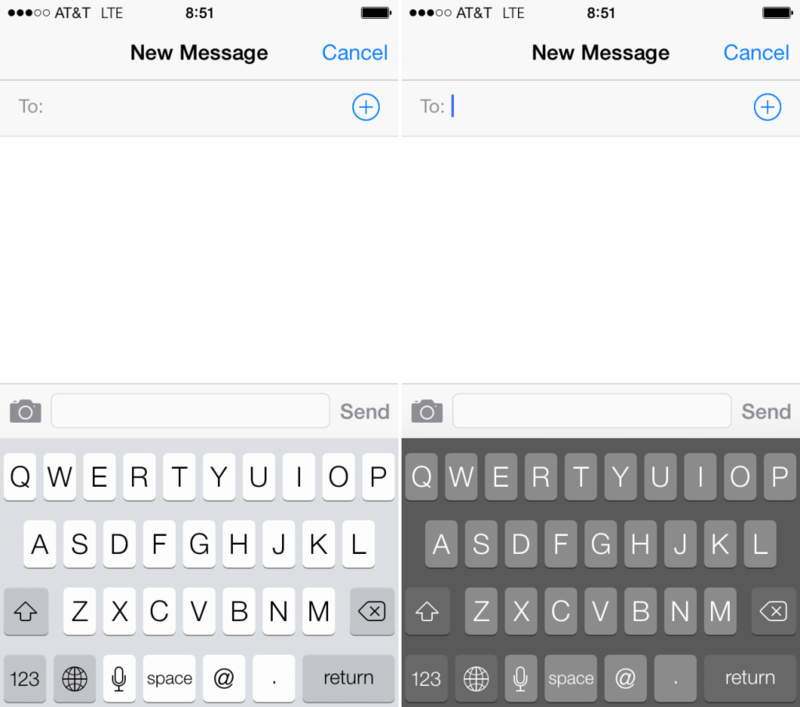 The color of the keys on the Keyboard on your iOS 8 device is changed to ‘Black’ when you use this tweak on your device. You’ll get this keyboard all over your device, on every app that uses a keyboard input. Go to Settings -> Bloard -> Enable in order to enable this tweak. Also, don’t forget to disable similar keyboard tweaks so that their functionality does not clash with one another and produce an error on your device. Alkaline is a Free Cydia Tweak that has been a favorite of many iPad and iPhone users on the planet for some time now. It certainly is good news that it has been updated to support the iOS 8 jailbreak on iPad, iPod and iPhone that can be achieved by using the Pangu Tool for iOS 8. All that Alkaline free tweak does is that it enables the user to customize the Battery Indicator on your iPhone, iPad or iPod to any shape or size of your desire. You can even use custom symbols to denote the battery life display on the top of your screen, but those need to be downloaded separately from cydia for free as well. Go to Settings -> Alkaline -> Enable. 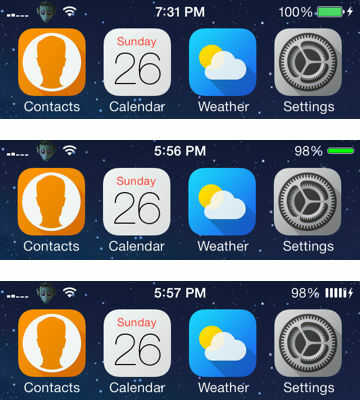 Then Settings -> Alkaline -> Appearance -> Theme -> 1.Bolus, 2.Habesha, and 3.Spots. Bolus, Habesha and Spots are the three default customization themes that it comes with. All in all, Alkaline is an awesome, cool and free Cydia tweak and it is a must have according to us. This free Cydia tweak changes the way it looks when you Swipe Through your pages of icons on the Sprigboard of your iPhone, iPad or iPod. Normally, the pages of icons on your device just slide through from end to end or in any other default motion depending on the animation you set on your iOS 8. But, usig Cylinder free cydia tweak, you can customize the movement of your icon pages in all kinds of ways by using a set of awesome animations that are not provided on iOS 8 by default. Surely, Cylinder is one of those Jailbreak tweaks that make the joy of Jailbreaking your device come alive. Then from the list of effects given there you can select your favorite one and tap on it to use it. No respring will be required to save changes. 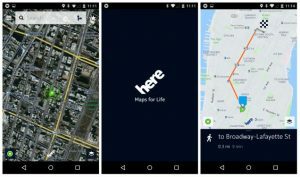 Some of the examples of those effects are: Overlap icons, Bubble, Carousel (left), Carousel (right), Checkboard Scatter, Zoom and Fade (alt), Zoom and Fade. 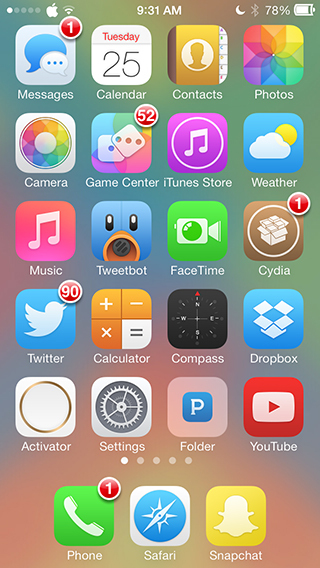 ClassicBadges is a well-known cydia tweak to many regular jailbreak users by now. This tweak adds a much needed effect to the icons on your springboard as well as your dock. When you use this tweak, the icons of the Apps that need attention i.e. with notifications get a Red colored badge with a white ring around it, with the number of pending notifications inside the ring. It’s a simple tweak and works straight away after you install it and enable it. No configurations are required or present for this free tweak. As the name suggests, ClassicDock is a Dock customization tweak and an awesome one at that. Its main purpose is to add different kinds of customizations and styles to your dock. You can change the background of the dock, make it more transparent or opaque, change the colors and also change the number of Apps that are present in the dock. Some of the options are Mirror look, No Dock surrounding Apps, No color behind etc. 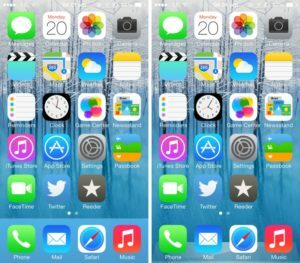 This free tweak for iOS 8 comes with so many customizations that it almost seems like a paid tweak. This is truly the power of jailbreaking that’s at work here. These are the different modes you can select from ClassicDock styles. After selecting one, Apply the settings and Respring. This tweak is an alternative to ClassicDock. They come in the same category of functions. 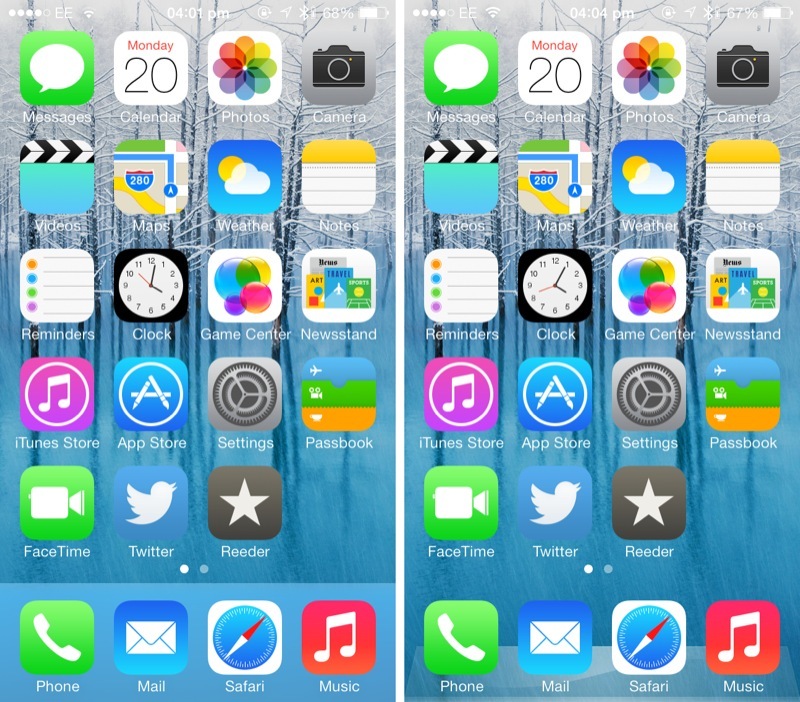 Like ClassicDock, DockShift offers you a wide range of customizations to your Dock section. 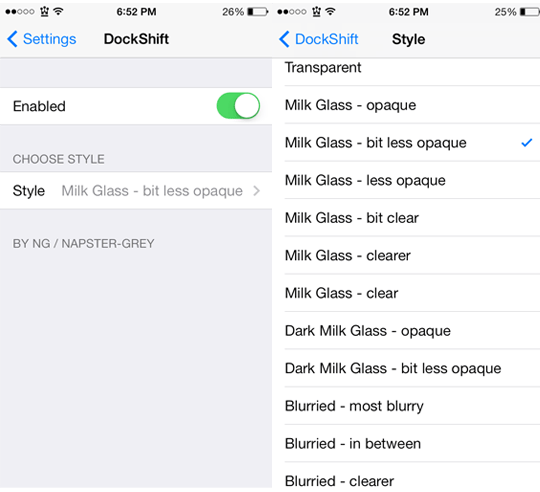 DockShift concentrates more on the opacity or transparency of the dock when compared to the background. If you are a wallpaper freak and you like customizing the dock background and the icons in the dock carefully according to your wallpaper, then DockShift is the best free tweak for you in that regard. 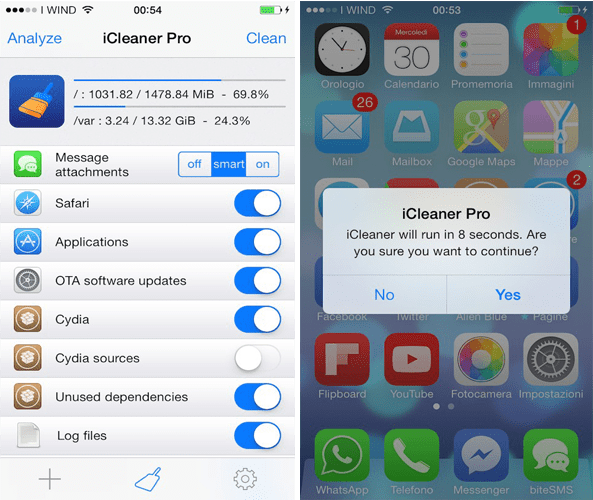 iCleaner is one of the most favorite jailbreak tweaks of users. As the name suggests, it cleans up all the unwanted stuff like unused cache, cookies left behind by some Apps or websites. It also clears up quite a lot of space by eliminating stuff. It does not delete anything important you want if you put those apps in the exception list. This tweak has been recently updated to iOS 8 and is working 100 % fine on all versions of iOS 8 and devices. The developers of this tweak mentioned that it had been rewritten completely for this update when compared to its previous versions. That means, this tweak not only performs faster and more efficiently on the new iPhone 6 and iPad Air 2, but also on the oldest versions of iOS like iOS 4 or 5 and on older devices. At this point, when you download it on iOS 8.1 running devices, it does give you a pop-up saying “Does not officially support iOS 8.1. Use at your own risk”. But it works fine anyway. So, be sure to try it on all of your devices. This is one of the latest best tweaks on Cydia. This tweak gives a nice, cool transparency effect to the Notification Center when you bring it down. You can also get that on your Control Center using this tweak. 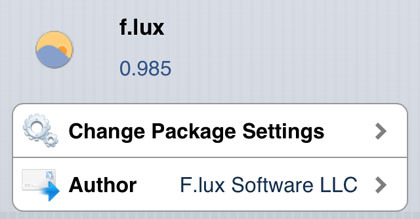 The effect of this tweak can also be seen in certain Menu like environments in different Apps on your iOS devices. It integrates well into the iOS 8 graphics and customizes it very visually. e.g. In the Settings app, this tweak changes the way the Banner looks. 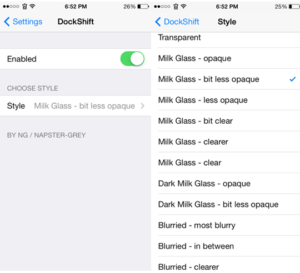 This is a free brightness adjustment tweak. It has much more subtlety than the brightness adjuster given in iOS 8 as default. It has two main modes. They are “Day time” where you can set the brightness high upto 6500k and there is “Night time” where you can set it at the lowest of 2300k. This type of functionality is perfect for people who read a lot of ebooks, do a lot of browsing or watch videos or movies and play games. What this does is, it customizes the screen brightness according to your preferences and makes the screen easy on the eyes so that you would not have to squint to read anything on the screen. It also reduces the strain that is put on your eyes while looking at the screen. 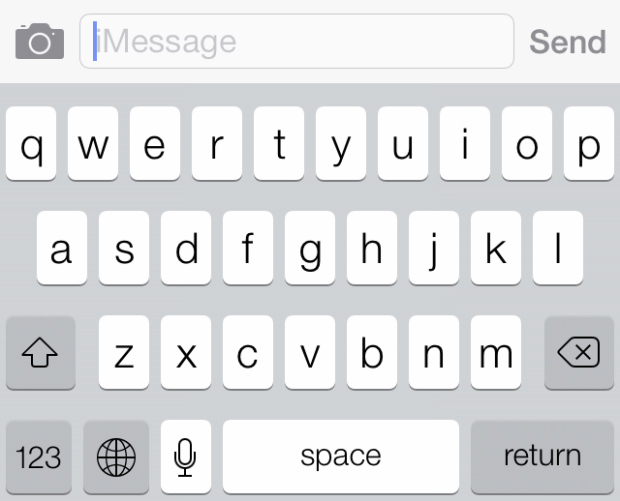 This free Cydia tweak is especially ideal for texting, typing, reading e-books etc. It comes with three default configurations in the Settings app, they are: Day time, Night time and Disable f.lux for a while. You can customize these settings any time you want. 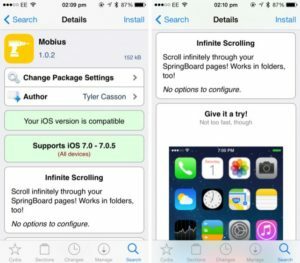 NoSlowAnimations is a well-known Cydia tweak for performance geeks on iOS devices. This tweak accelerates the animations involved in the opening of an App and makes them open faster than they usually do. This tweak achieves this speed by accelerating the graphics only and not the App itself. Thus this tweak gives the impatient user the illusion of faster performance on their device, whereas all this tweak ever does is show you the page quickly. This is a useful app for that purpose. Do try it to know exactly how it works for you. Settings -> NoSlowAnimations -> Speed, and then there is a toggle to slide between Faster and Slower. 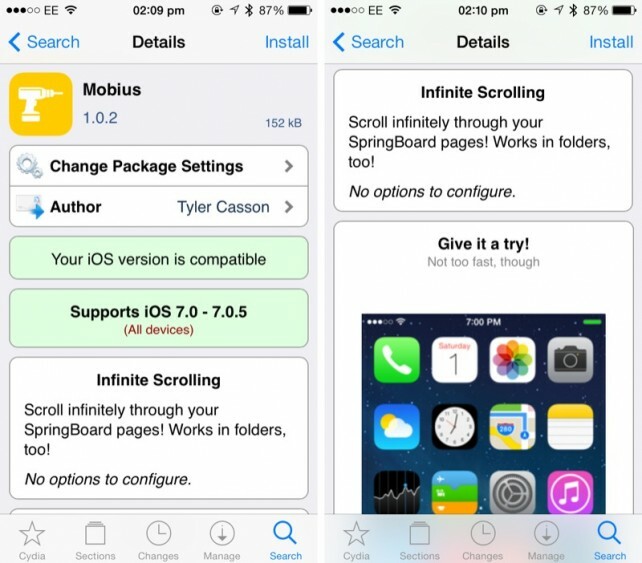 This free tweak allows you to continuously scroll through all your all your App pages. When you try to scroll through your Apps on the springboard, you can scroll them from fist page to last page, then from last page to first page. But using Mobius Cydia tweak, you can scroll through to last page from first page and back to first page and so on. You can do this even in reverse order. This is one of the simplest jailbreak tweaks on Cydia. But since it’s so cool and also comes free of any charge, we recommend you definitely try it. ShowCase is essentially a keyboard tweak. It is a free cydia tweak that brings a simple but important function on to your iOS device that should have been part of the actual iOS environment that Apple somehow managed to overlook. All this tweak does is, while you are typing away on your keyboard in your iOS device while texting, journals, chat etc. it gives the option of displaying Capital case letters on the keyboard when you tap on shift and small case letters when you are using normally. When you double tap on shift it shows Capital case letters until you disable Caps Lock again. This functionality in keyboards is already present in a lot of other platforms like Android. It is strange that you need to use this tweak for it on iOS 8. Anyway, thankfully, this tweak is available for free on Cydia. 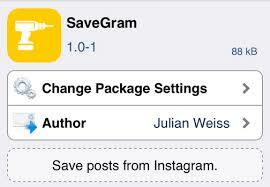 Using SaveGram tweak, the users can actually save the photos and videos that they watch on Instagram. This can be done by following the steps below. Go to the photo or video you want to download on Instagram, then go down and find “ . . . ” (the three dots denoting “options”). Now, if you have SaveGram installed, you will get an option as “Save” in that options menu. Simply tap on Save and that photo/video gets saved directly to your Camera Roll. It’s as simple as that. Winterboard is not just any other Cydia tweak. It’s a giant among all the apps offered on Cydia for Jailbroken iOS devices. 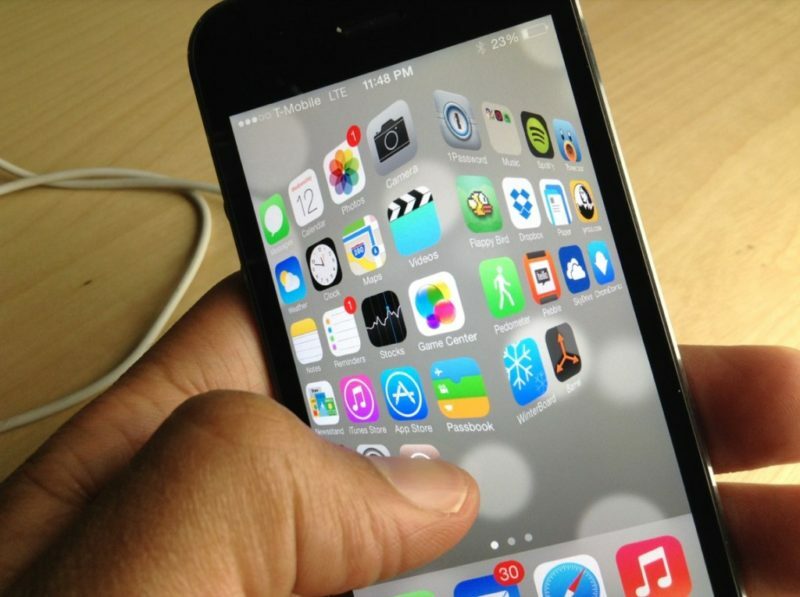 It is one of the sole purposes behind some of the users jailbreaking their iOS device. That’s because, it provides the users with some extremely cool customized themes and environments. For those of you who have already used Winterboard, yes, it has been running successfully on iOS 8.1 Pangu Jailbreak for a while now and we’ll soon be updating an article on some of the coolest Winterboard themes that have been doing the rounds this jailbreak season. For those of you who are new to Winterboard, it is a Cydia tweak or App which has a wide range of applications such as customized themes, wallpapers, widgets, environment changes, skins and all other customization related tweaks and apps. It is almost a no brainer to say that it can be installed for free from Cydia store. Do be careful in your installation of Winterboard themes though. 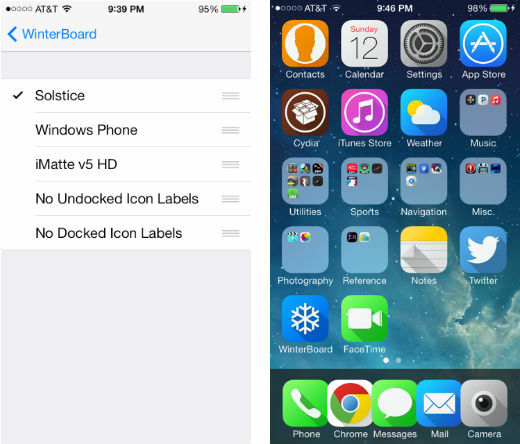 For all we know, Winterboard is still working only partially on most iOS 8 devices including iPhone 6 and iPhone 6 plus. It still is not a 100% by the time I am writing this article. It is seen to be supporting some of the widgets like IconOmatic. Also reported to be working are Themes like GlasKlart. There’s no harm in giving it a try, is there? Most of us are annoyed by the way the “volume HUD” comes in the way of what we are viewing on the screen whenever the volume is adjusted in the default iOS environment. The developers of StatusHUD 2 free Cydia tweak have found a way around this irksome problem by putting the VolumeHUD right at the top of the screen where nothing is displayed. This tweak is extremely handy in that way and has a simple and almost invisible way of going about its business. I personally liked this very much. By the way, it was a famous tweak with its previous versions as well. 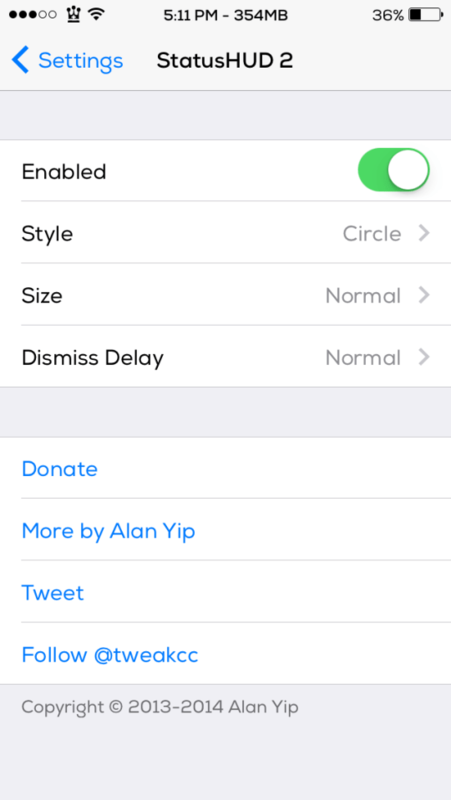 Those are the different modes of customizations present inside the Settings for this tweak. 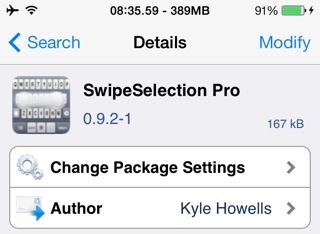 SwipeSelection is a cool and functional text editing tool tweak for iOS 8. It introduces some innovative ways of using the keyboard present on your iPhone, iPad or iPod to get some unlikely choices for text editing. The functions on this tweak are so awesome that I decided to explain them to you in a little detailed manner. Go through this carefully. After installing this tweak successfully . . . When you swipe on “a, s , d, f, g, h, j, k, l” row on your keyboard from left to right you can scroll through the text you typed from left to right and Vice-Versa. When swipe on the next row, that is, “shift, z, x, c, v, b, n, m, backspace” row on your keyboard, It has two functions. They are . . .
Swiping from right to left i.e., starting with “shift” and ending with “backspace”, you can select the characters in your text from right to left. 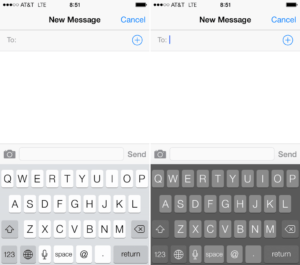 Swiping from left to right i.e., starting with “backspace” and ending with “shift”, you can select the characters in your text from left to right. This makes it easier for you especially while selecting certain parts of text for cutting/copying for pasting elsewhere and also for deleting. 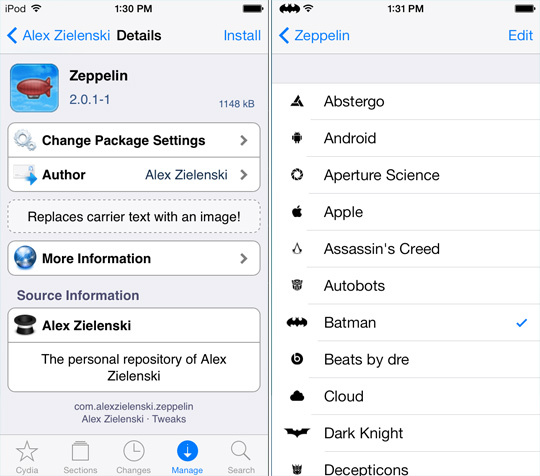 Zeppelin is one of those old favorites of many regular jailbreakers. It has got some of the most mouthwatering customization prospects on an iOS device, let alone iPhone or iPad. Using this tweak, you can literally change your Carrier Logo to something you like and even edit the Carrier Text yourself. Along with Alkaline free Cydia tweak, this would make it a nice way to customize how your entire Notification Center looks like with all the awesome possibilities. Zeppelin comes stacked up with a bunch of pre-installed logos package, but you can always download other logos and themes just by going through Cydia. One more cool thing about this tweak is that the Carrier logo changes automatically whenever you tap on your selected logo in the Settings app. 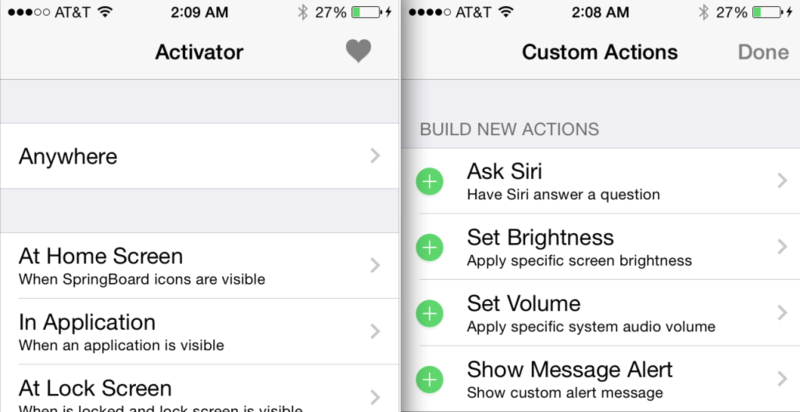 Activator is one of the most widely used Cydia tweaks of all time and for good reason. Most of you may already know what this tweak does, but I’ll explain it anyway for the sake of newbies who have just jailbroken their iPhone 6 and iPhone 6 plus and are looking for what to do next. Using Activator free Cydia tweak you can do an innumerable amount of custom actions and shortcuts and launch gestures. You can open, close and shift from one App to another with the swipe of a simple gesture that you’ve created or a simple shortcut that you defined. You can literally open any app from any app on your device depending on you Settings. The customization capabilities of this Tweak are endless and that’s what makes Activator Free Cydia tweak a must have on all Jailbroken iPhones, iPads and iPods. So these were out picks for top 20 best free cydia tweaks for iOS 8 and iOS 8.1 Pangu jailbreak. 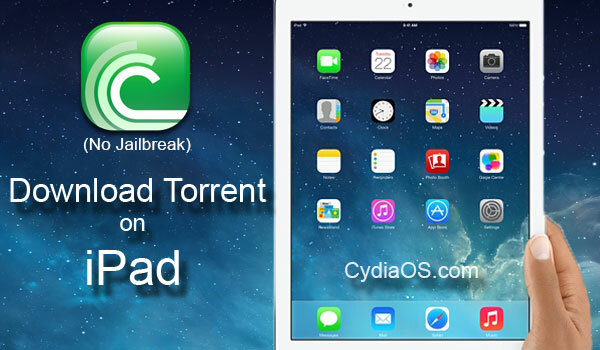 For more tweaks and other jailbreak news, stick around drop by Cydiaos.com anytime. Voice yourself in the comments below. 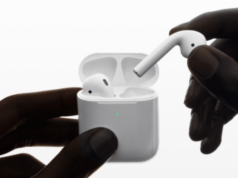 Previous articleWhat is so unique about Apple SIM & iPad’s new disruptive features?